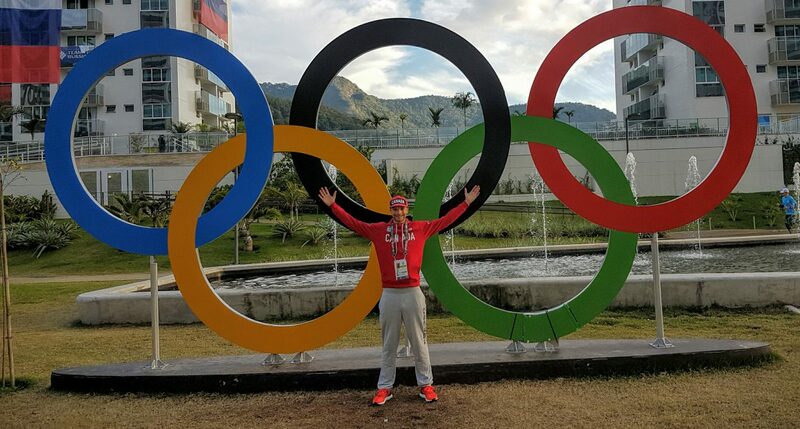 A professional middle distance runner with over 10 years experience competing internationally for New Balance, Canada, and the Speed River Track and Field Club. I spent the better part of my life waking up every day with one goal – to qualify for the 2016 Summer Olympics in Rio de Janeiro, Brazil. I grew up in North Vancouver, BC, attending Handsworth Secondary School. After high school I attended the University of Oregon where I qualified for two NCAA finals in the Steeplechase and won the 2009 Pac-10 title in that same event. When I graduated from Oregon I left to join the Speed River Track Club based in Guelph, Ontario to be coached by Dave Scott-Thomas. I am also a digital marketing expert working for Inbox Marketer, a digital marketing agency based out of Guelph, Ontario.